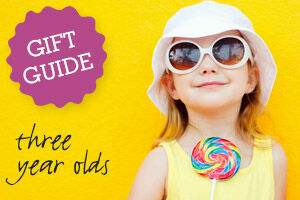 It’s like jewellery for your pram! 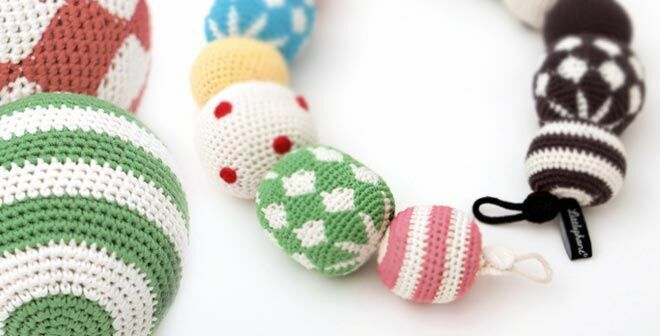 This crochet Littlephant pram necklace ($65) comes in a gorgeous gift box making it a perfect prezzie. You’d love staring at yourself too if you were this cute. 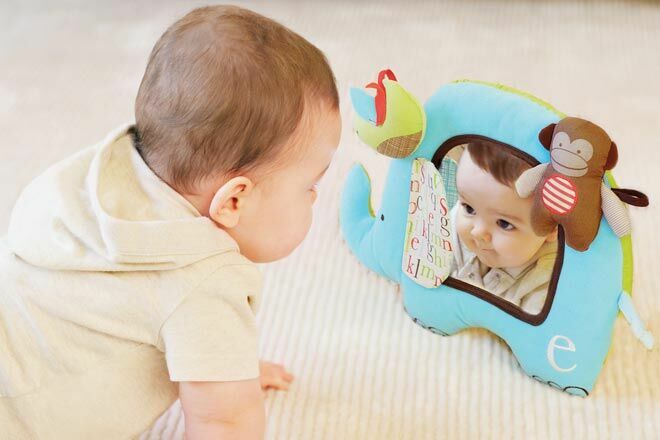 The Skip Hop Zoo Activity Mirror ($33.99) can stand upright or be attached to the side of a cot or playpen with loops. 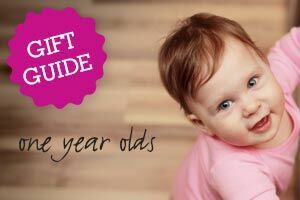 Britt Snuggles and Cuddles teddy bears (from $39.95) make the coziest comfort for your little one. Super soft to touch these little bears will be a welcomed addition to any baby bedtime. 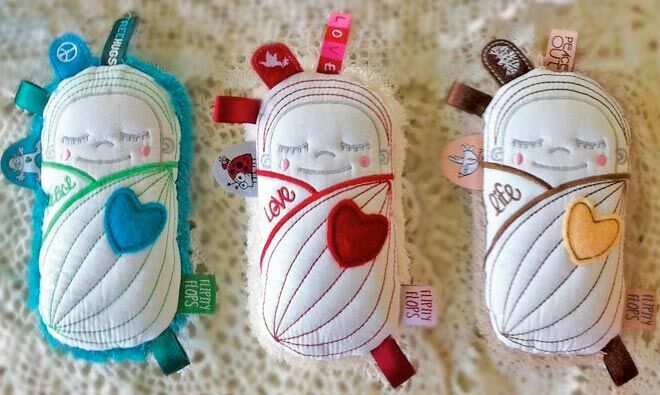 With tags to pull, a rattle to shake and soft plush body to cuddle, these sleepy Babuska Bub Sensory Rattles ($17.95) by OB Designs have ‘comfort toy’ written all over them. 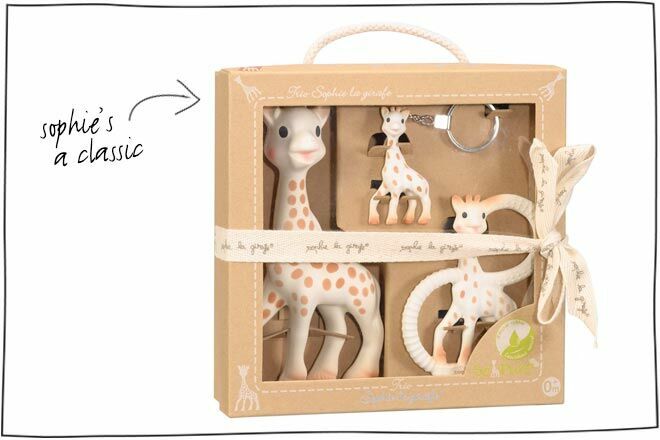 This classic Sophie the Giraffe trio gift set ($49.00) has two teethers for bub and a keyring for mum. 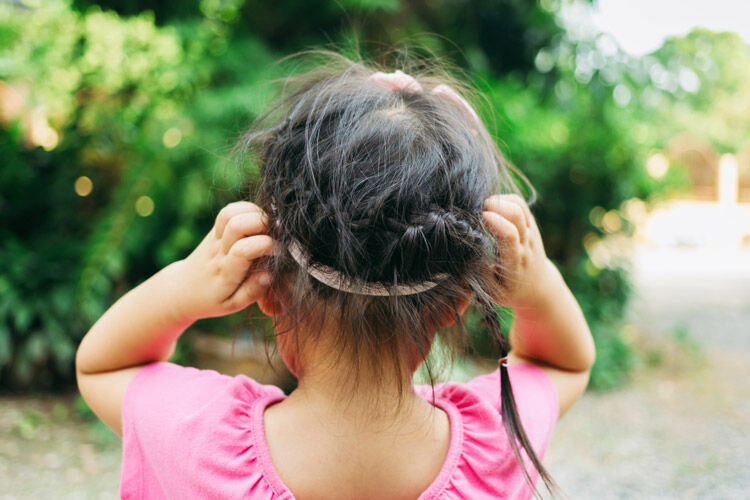 Because let’s face it, we love Sophie just as much as our kids! 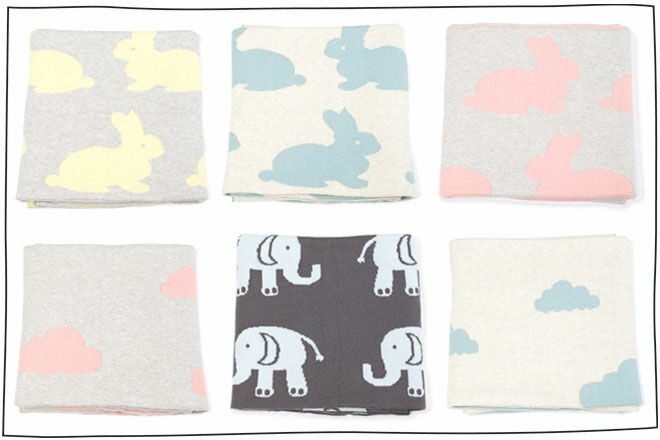 Gorgeous 100% cotton blankets by Indus Designs are perfect for the cot, bassinet or pram (from $59.95) and are sure to keep your bubba snug as a bug in a rug. 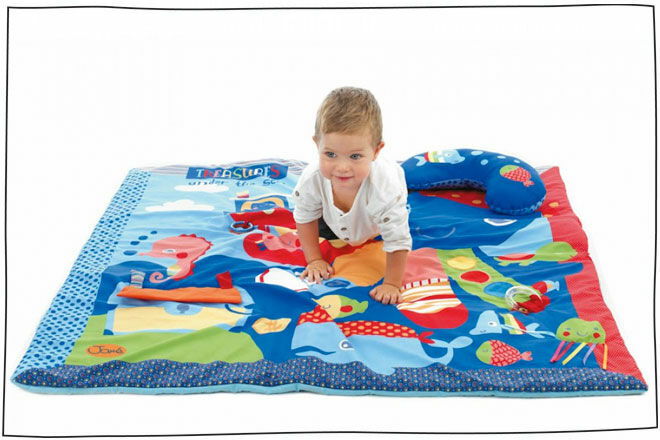 Sea creatures to gaze at above, a raised wedge for tummy time and colourful tentacles to play with make this Mamas & Papas Octopus Play Mat ($174.50) a winner! 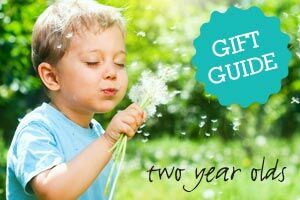 With nine different interactive features the developmental playtime for the little one is endless. 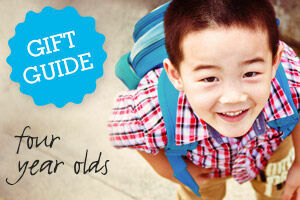 Start reading (without fear of ripped pages) with a fabric Ragtales ragbook ($19.95). 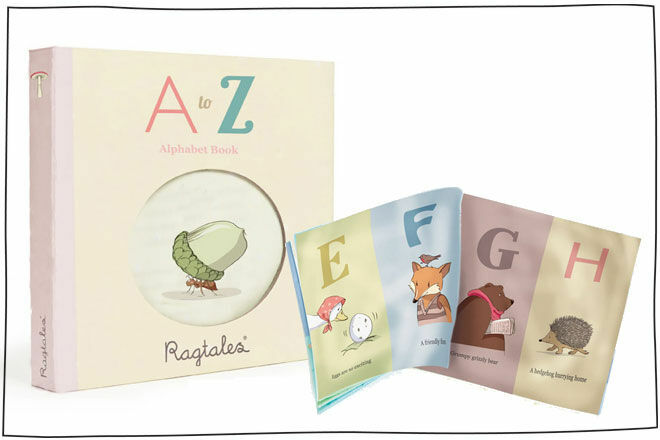 The book comes boxed with beautifully hand drawn illustrations for everyone to admire. 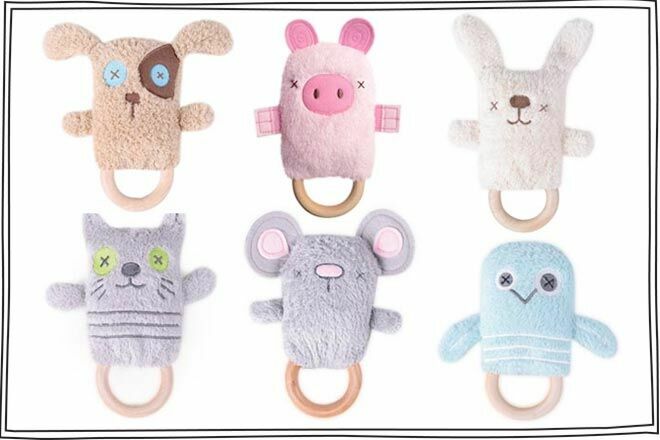 We love these OB Designs Ding-a-Rings teethers ($19.95) so much! 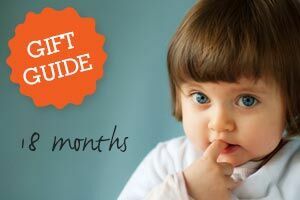 The natural wooden teething ring and super soft fabric make them a perennial favourite when it comes to our top gifts for babies. 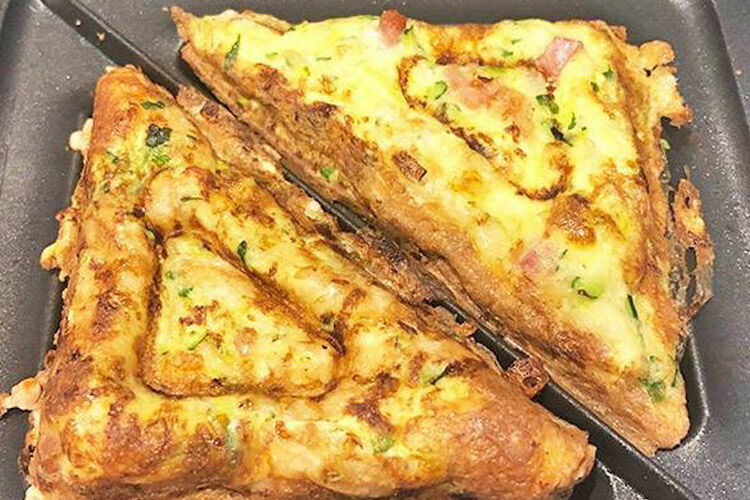 We can’t help but giggle at the funny faces too! 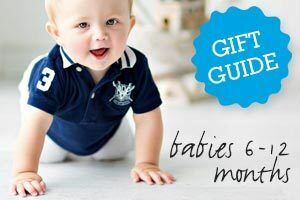 The Jane Padded Play Mat ($73.95) includes a boomerang-shaped cushion with sensory toys to encourage baby to play on his or her tum. As bubba gets more independent and attempts to sit the padded play mat will act as a great ‘safety mat’. 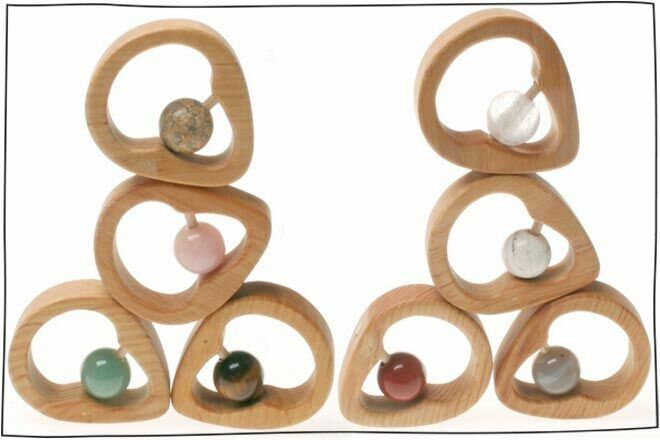 This is a sweet keepsake for bubs – Grimm’s Wooden Birthstone Rattles ($39.90) are natural wooden teethers featuring a semi-precious polished stone representing the month of your child’s birth. Kaloo colours Zig Music Bear ($59.95). 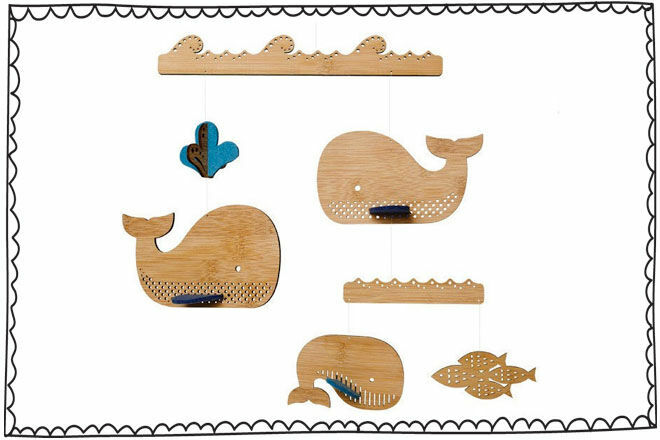 Gently pull on tactile wooden handle to hear Zig’s gorgeous tinkling song. 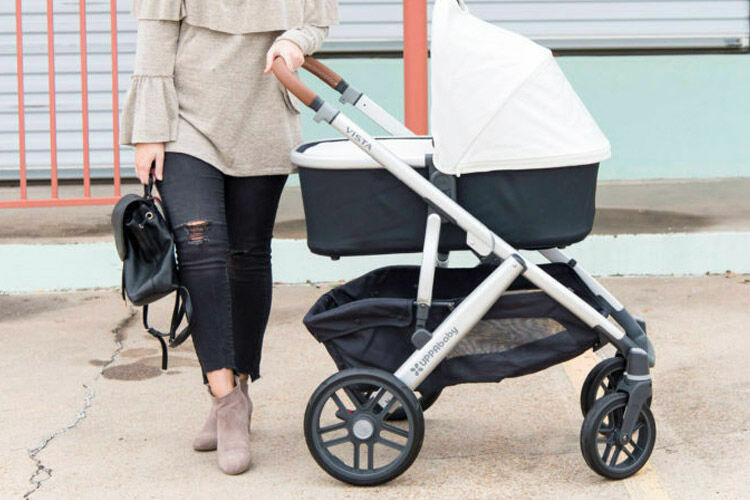 You can tie Kaloo to your pram, cot and even the car seat – making him a real musical must-have! 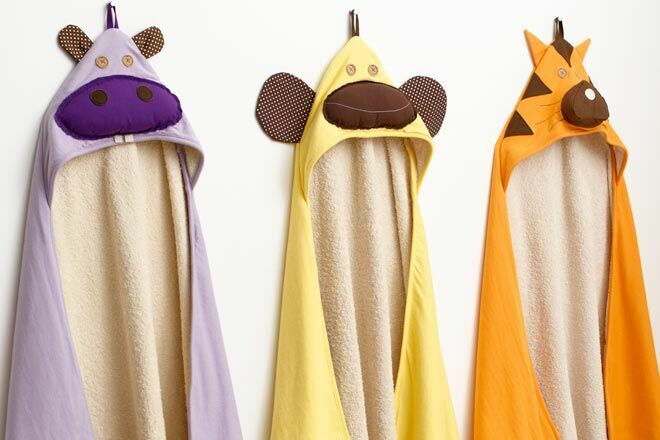 Super cute and practical, 3 Sprouts Hooded Towels ($44.95) come in a menagerie of animals and make an adorable, cosy gift for babies at bathtime. 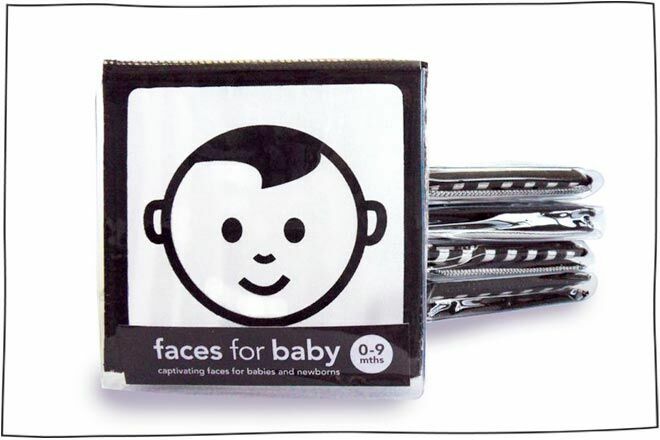 Little babies are programmed to love faces, and they see best in high contrast, so this black and white Faces soft book ($17.95) is an ideal first ‘read’ for bubba. 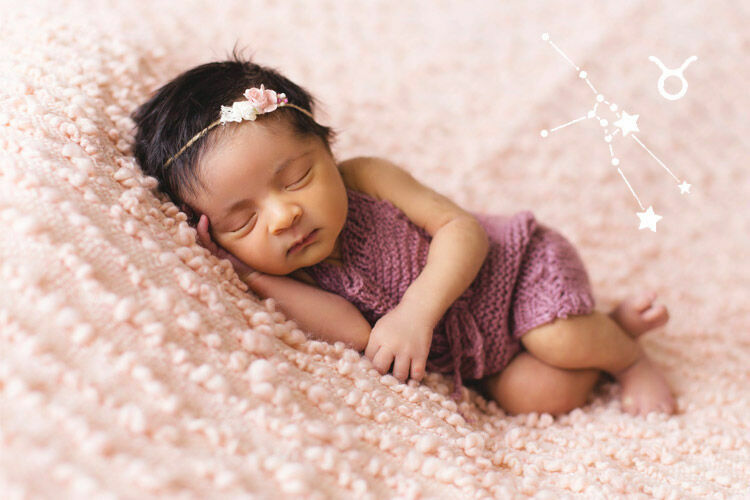 Love JK personalised birth prints ($49.95 – $99.95) will add that extra bit of sweetness to your nursery. 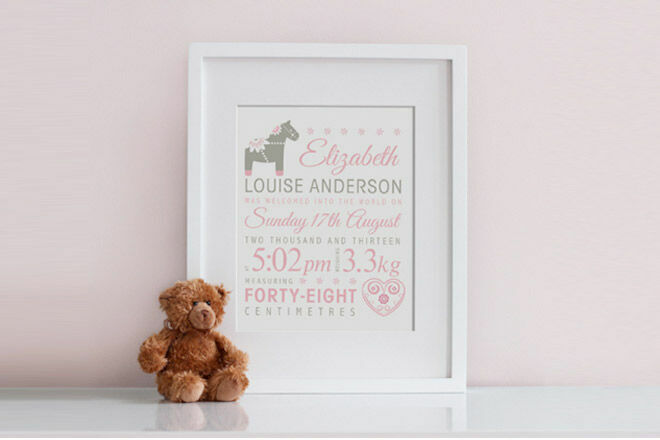 Loved by Megan Gale and Kate Ritchie the beautiful framed prints make a wonderful keepsake for proud parents.